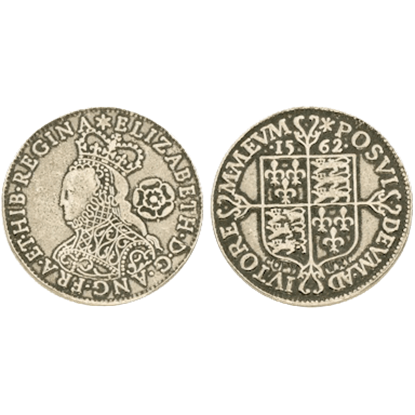 We offer a wide array of historical memorabilia, including a number of stylish and authentic historical coins. 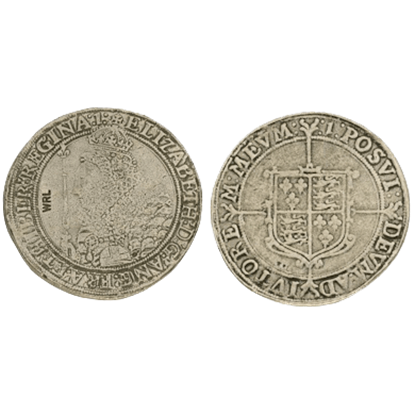 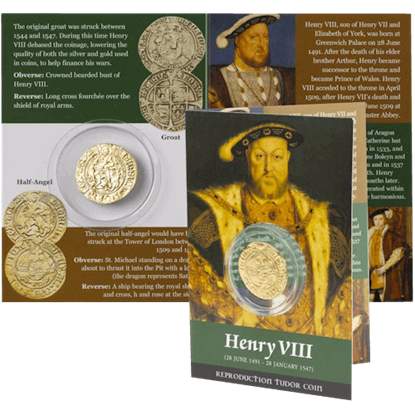 Among those offered historical coins are a series of coins based off of the founding patrons of the Tudor dynasty of England. 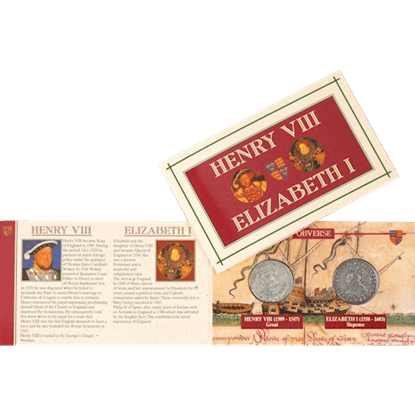 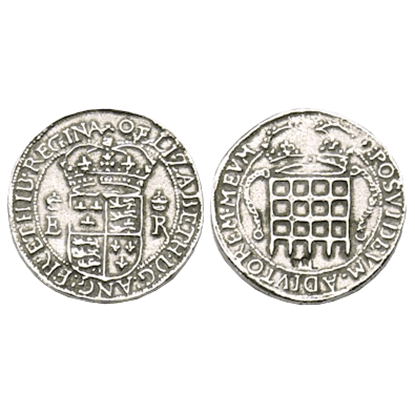 These coins are based on the historical coinage that was minted at the foundation of the Tudor dynasty or saw use throughout their rule of England. 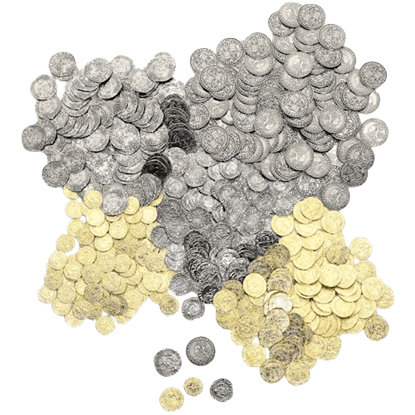 The Tudor coins are historically accurate; they represent a number of the denominations that are typical in English currency at the time, including denominations like the sixpence, the groat, and the crown among others that were used at the time. 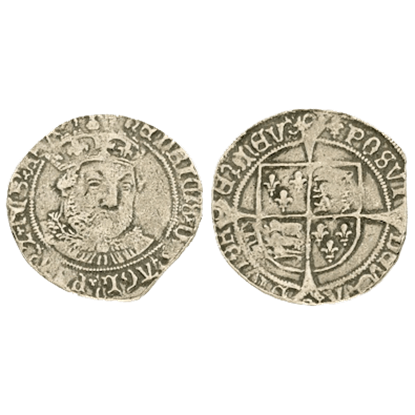 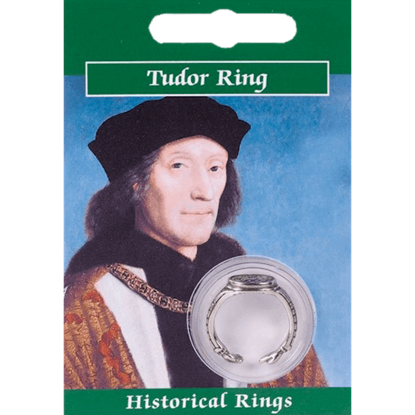 These Tudor coins are fantastic items; each is beautifully cast in pewter and either antique or gold plated, and each features intricate detail while still appearing historically authentic even in shape. 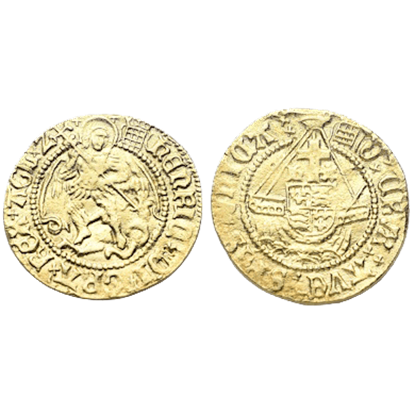 As far as gifts go, the Tudor coins make great ones: they can be given to children of appropriate ages, collectors, and history-lovers without reproach. 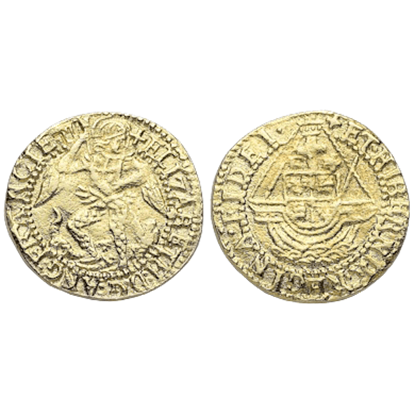 And for a historically accurate event, the Tudor coins are great as false currency. 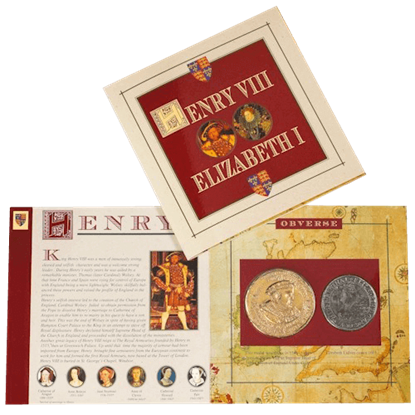 Modeled after the signet ring worn by the first Tudor king, the Pewter Henry VII Signet Ring is an incredible collectible and a great accessory that comes with a full-color information card with details about King Henry VII himself.